This blog is no longer updated as of 26/03/2018 – Good Luck with all your applications and see you next year! Want to be the first to know when we add new festivals to the list? JOIN OUR FESTIVAL MAILING LIST HERE. You’re 20 pages and four Red Bulls into your Google Search, desperately scouring the FAQ page of every festival in a drastic attempt to apply to play, silently wondering ‘God, if only my Publisher could make this easier for me!’ Well, worry no more! We’re now in our fourth year of helping all artists, newly established or returning favourites, land either their first or fiftieth festival slot by removing all that unnecessary hassle for you. Below you will see our weekly-updated list of Festivals from around the world taking performance applications along with a direct link to the specific means to apply – leaving you with more time to have a cup of tea and a biscuit. Best of luck and if you’re successful with any of your applications, get in touch and we will be glad to post any info on our socials. 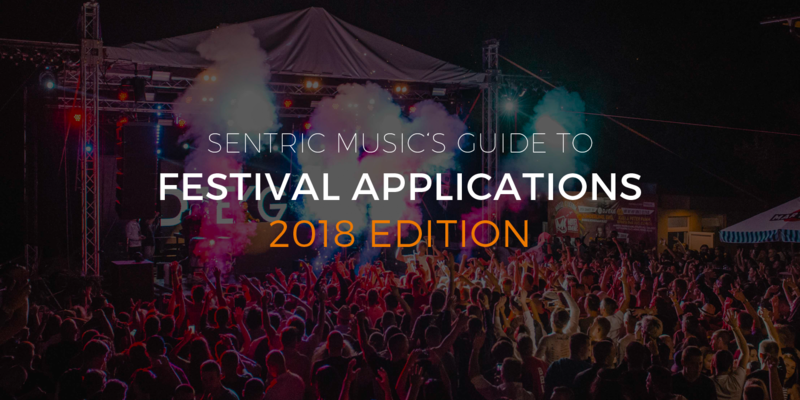 *If you are a festival that wishes to be added or removed from this list then please contact Sentric here.